Open today, Thursday July 27, 9 am to 6 pm. We plan to be open Thursday, Friday, Saturday and Sunday. If you have visited the farm recently, you'll notice a change by the road. The old toolshed is "missing." We started taking it down this spring. 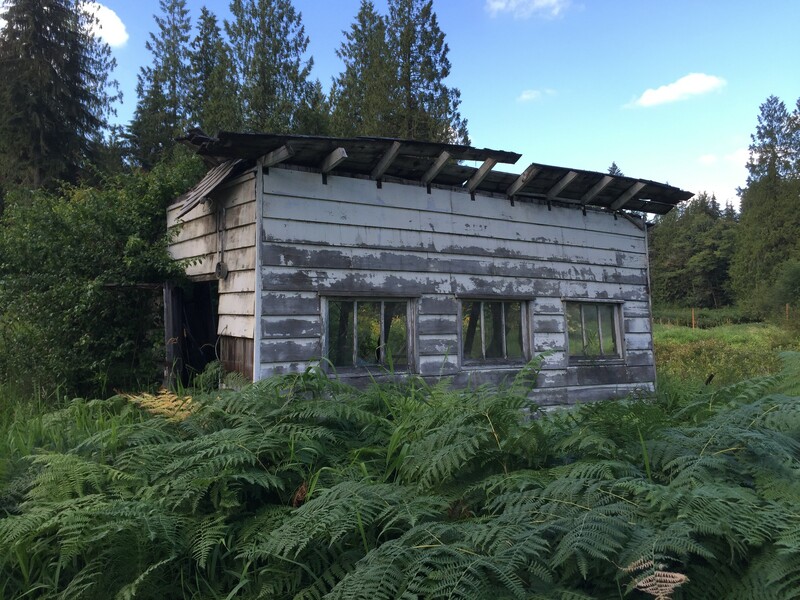 The original farm was homesteaded in 1936; we believe this shed was built in the 1940s. Originally, we thought it might be an old garage. But, old "maps" to the farm list it as a toolshed.